Our mission is to deliver administrative services that are helpful, simple, accurate, customer focused, and that use the University’s resources thoughtfully. The division of Business and Finance supports the teaching, learning and research mission of the University by providing a wide range of services. Our focus, in all departments within the division, is to provide Quality Customer Service. 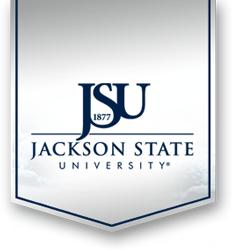 We believe that as we champion customer services in all we do, we will enhance the theme of One Jackson State University.